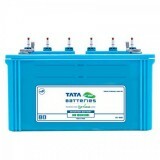 8,699 EMI starts from Rs 2,958 ? 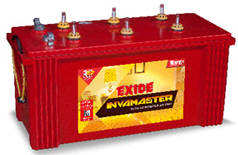 11,599 EMI starts from Rs 3,944 ? 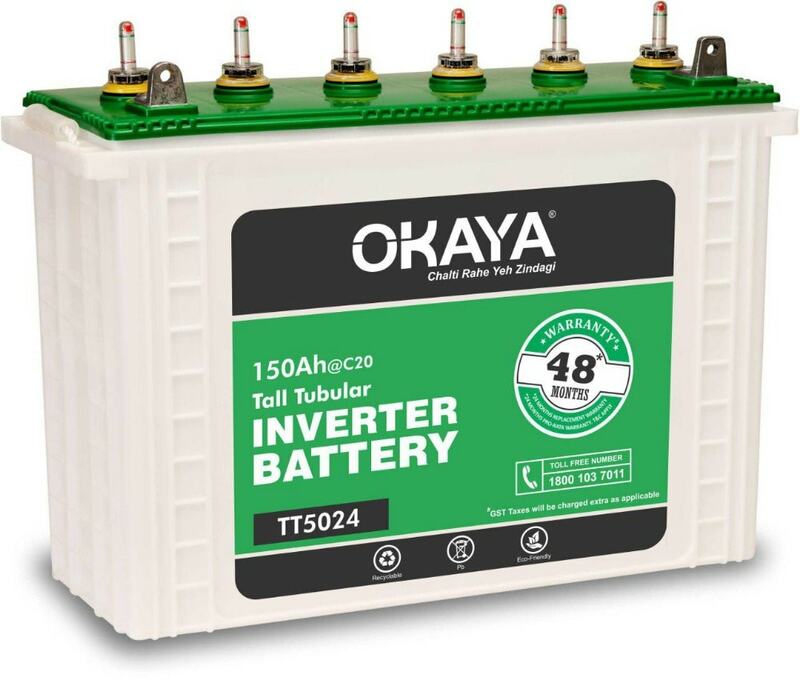 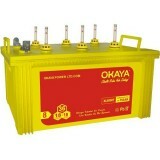 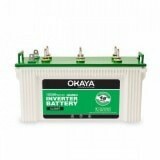 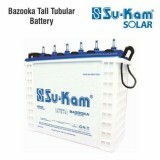 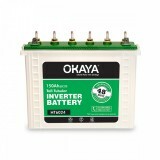 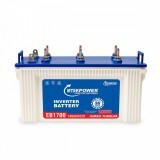 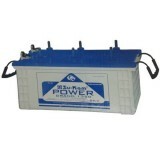 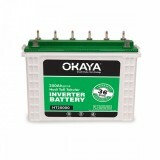 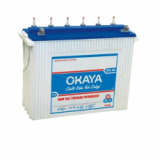 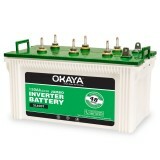 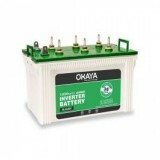 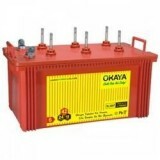 Okaya TT 5024 (150Ah) is Tall Tubular battery with Pressure casted plates.It has Low antimony alloy. 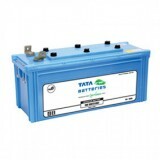 It has Oxidation resistant gauntlet which makes battery life longer. 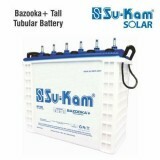 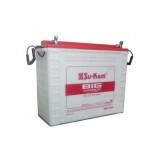 It has Puncture resistant separators & is available in White Color. 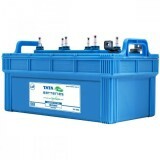 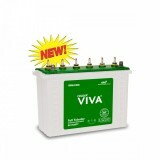 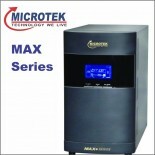 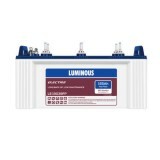 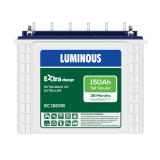 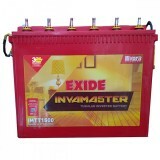 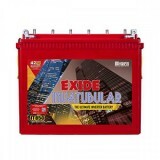 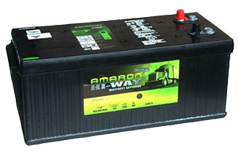 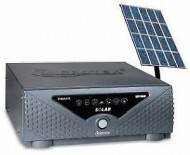 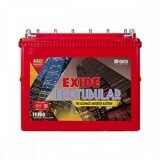 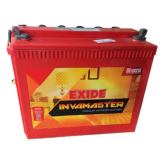 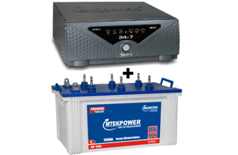 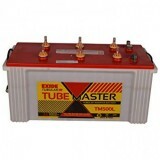 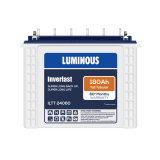 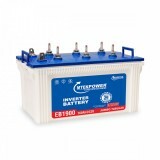 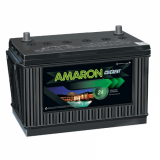 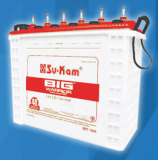 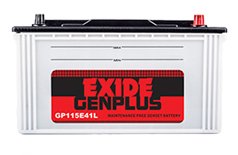 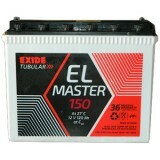 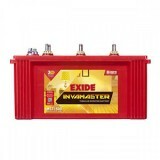 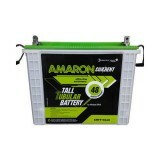 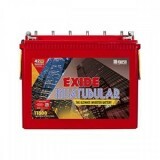 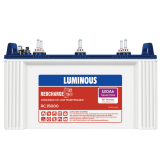 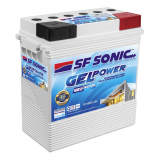 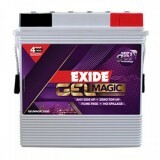 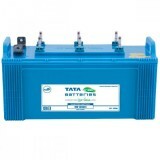 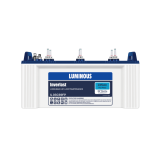 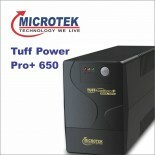 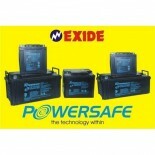 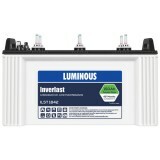 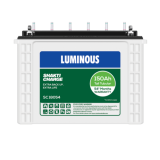 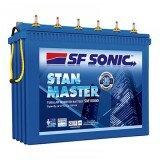 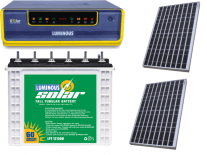 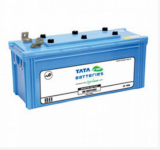 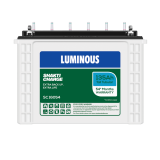 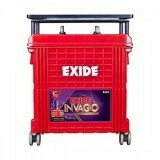 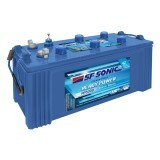 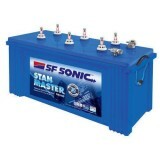 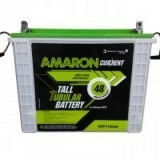 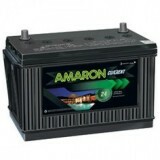 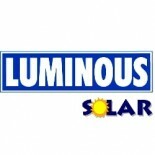 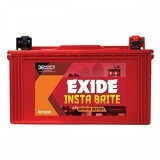 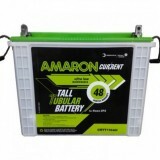 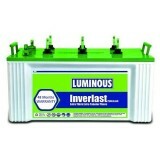 It has High Acid volume per ampere hour to avoid battery going dry for longer life. 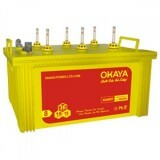 It is ready to use battery. 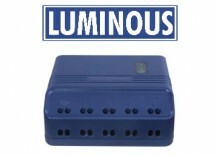 * It has Resistance to abuse due to deep discharge.